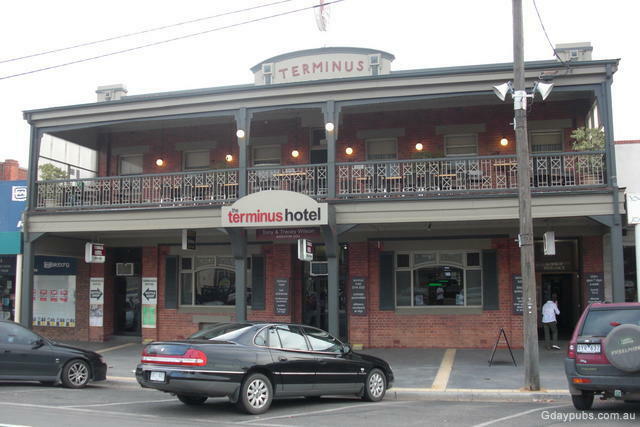 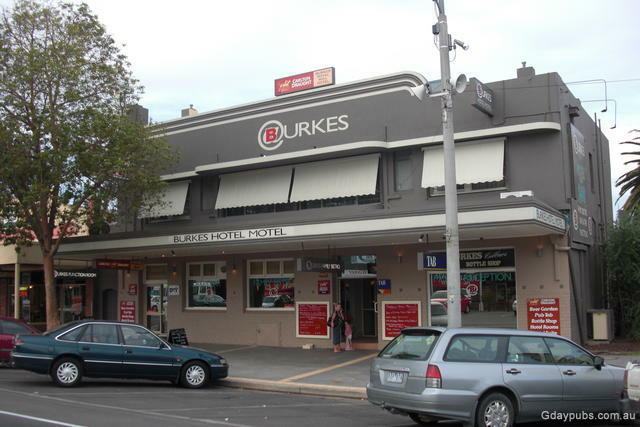 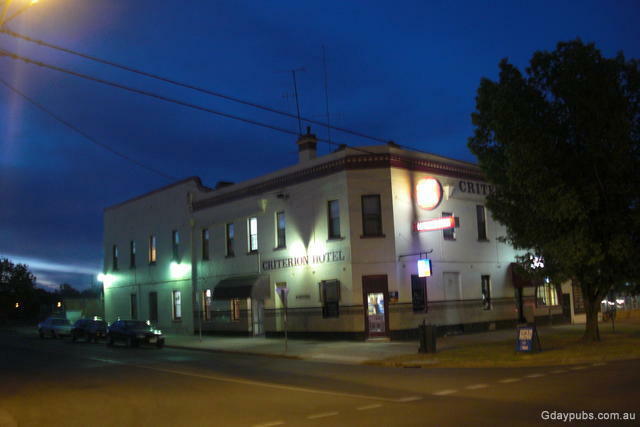 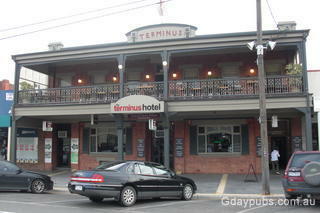 Criterion Hotel Enjoyable Pub with a great bistro dining area and sports Bar. The Murray Trip crew had a good night here and enjoyed the company. 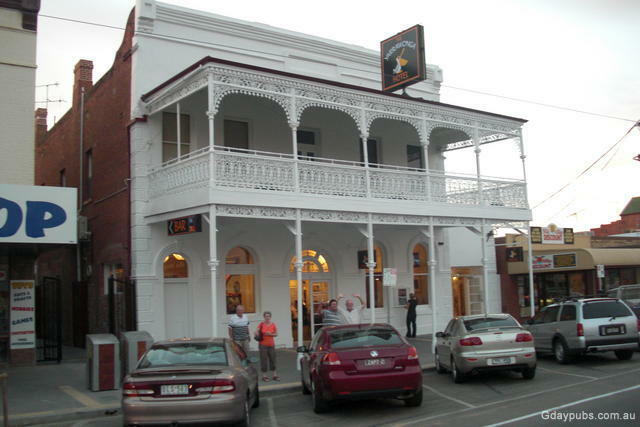 Historic Shire Hall, Yarrawonga from the balcony of the Terminus Hotel. 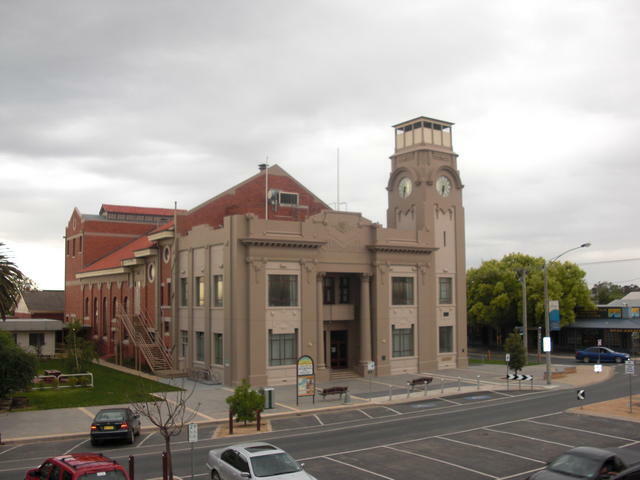 Moira Shire encompasses the major centres of Cobram, Yarrawonga, Numurkah, and Nathalia, as well as numerous smaller towns and communities. A holiday destination for golf, fishiong and waterskiing.